Do you know your rights? The fact is, most people can’t name more than a handful of the 30 human rights we all share. Yet these same rights guarantee our safety, our security and our very lives. 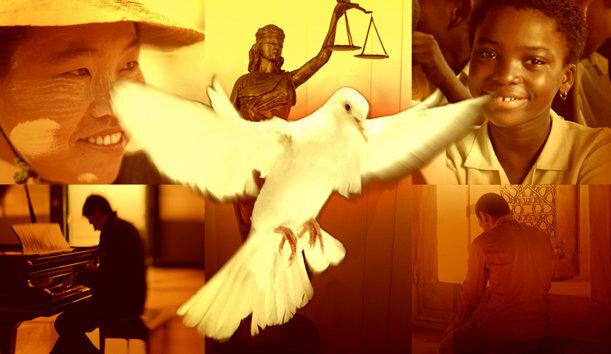 This interactive course offers an introduction to human rights and outlines their development through history up to the present day. It teaches you about the world’s most important human rights documents and every article of The Universal Declaration of Human Rights. Start right now, because when you know your rights, they can never be taken away. Join an international community of passionate people who are making human rights a fact across the nations of the world.